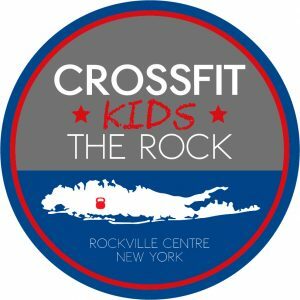 CrossFit Kids at The Rock – A Fun and Functional Strength and Conditioning Program Designed Specifically for Kids! Excite children about exercise and inspire a lifelong love of fitness, health, and wellness. 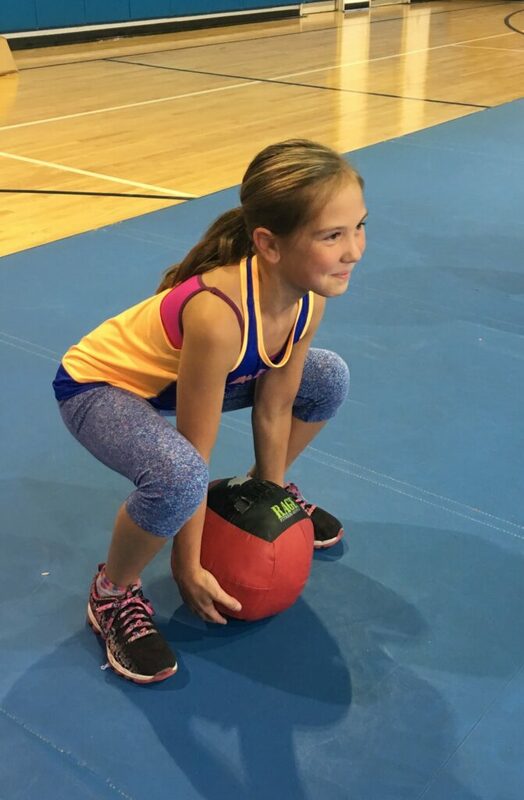 We teach children about physical fitness and exercise, proper body movement and awareness, and better nutrition – to help them grow into healthy young adults, excel in the sports they play, and avoid injury inside and outside the gym. the Belief that through hard work and consistent effort they can achieve anything! Constantly Varied – every class brings something new! Functional Movements -involving exercises that mimic everyday movements! Fun – an absolute must to keep kids happy and engaged! Scalable – meaning that no matter what a child’s physical abilities of fitness level he/she can participate and benefit! Professionally Instructed – All of our CrossFit Kids coaches have completed the CrossFit Kids Trainer Course and passed a background check. Monday, Tuesday, Thursday – 4:00pm to 4:55pm – At the Rockville Centre Rec. Saturday – 2:15pm to 3:10pm – At CrossFit The Rock. Monday, Tuesday, Thursday – 5:00pm to 5:55pm – At the Rockville Centre Rec. Saturday 2:15pm – 3:10pm – At CrossFit The Rock. For Teens Ages 13 – 17. Friday – 6:30 pm – 7:30 pm – At CrossFit The Rock. Saturday – 3:15 pm – 4:15 pm – At CrossFit The Rock. 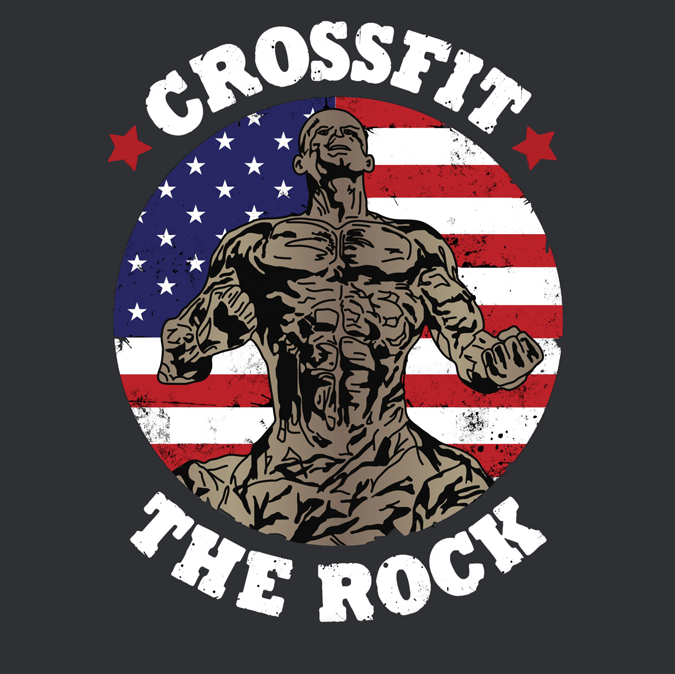 *10% CrossFit the Rock member discountRegistration is open NOW!